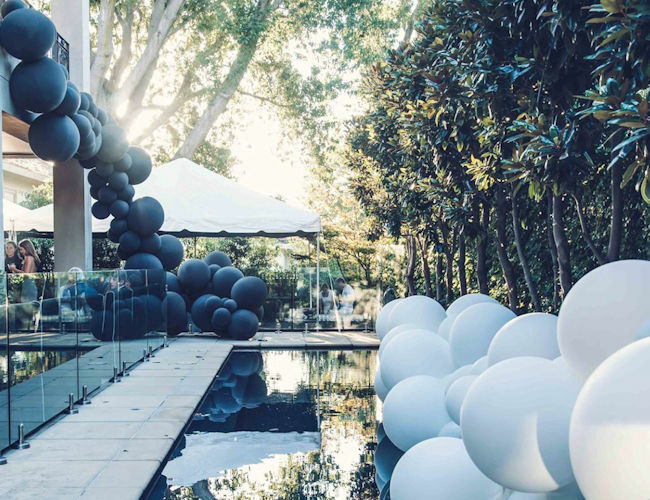 Belle Balloons is Australia's leader in creating beautiful balloon formations to make your event memorable and special. You'll experience the difference when our creative ideas come to life in a practical way. We design for impact, adding ambience to your event so everyone captures and remembers special moments forever. 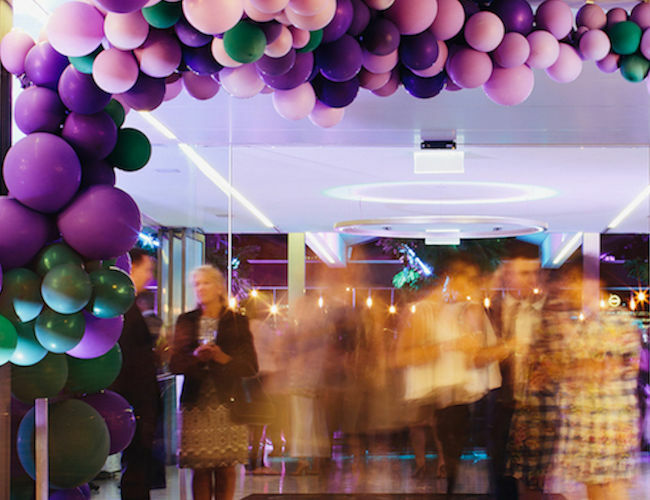 We'll help you bring eye-catching, sophisticated installations to your sales conference, brand promotion or staff function. Our imaginative balloon artistry helps you attract attention and set the scene for a celebration. A touch of artistry is the essential ingredient to infuse style and atmosphere into your celebration. Set the mood on entry and bring ambience to your festive space, creating sharable moments with our elegant approach to balloon art.